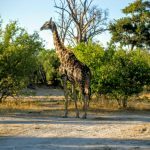 We spent two amazing days at Machaba Safari Camp in the Okavango Delta in Botswana. 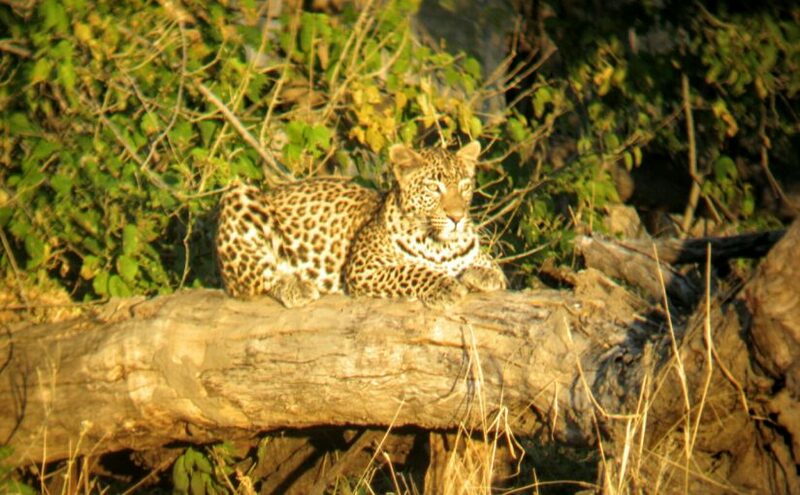 Click one of the photos to see the full photo and story gallery. 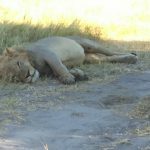 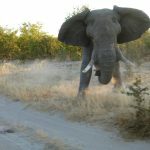 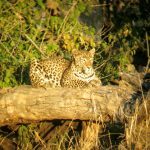 Highlights: two leopard sightings, a mokoro ride and a charging elephant.